Our company has been trained to repair Moraga garage doors. You can contact Precision Garage Door Bay Area if you have a problem with door balance. You can call us at 1-866-949-3722. We are located at 35 Quail Court, Suite 301 Walnut Creek, CA 94596. We can correct just about any problem that people have with their Moraga garage doors. We can perform door track repair, door track replacement and correct a problem with door balance. We can also perform a garage door safety inspection. If you have a problem with a noisy garage door, broken springs or need garage door opener repair, then we can also take care of that. Additionally, we can perform door track cleaning, door panel replacement and Moraga garage door maintenance. There are many reasons you should choose us if you have broken springs, a noisy garage door or are in need of door track repair. You will be able to quickly get Moraga garage door repair. When you call us, you will be able to speak to someone 24 hours a day, 7 days a week. We know that door panel replacement is something that needs to be performed as quickly as possible. We are known for giving high-quality service. 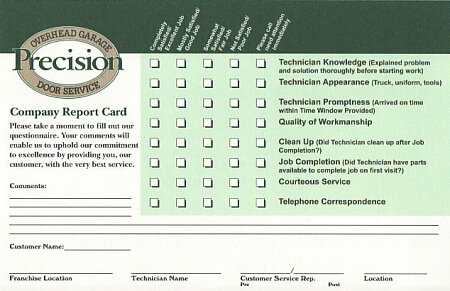 Regardless of whether you need a garage door safety inspection, door track cleaning or Moraga garage door maintenance, you can rest assured that the service you get will be great. 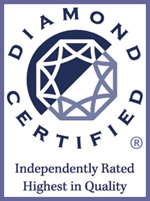 We have been accredited by the Better Business Bureau. 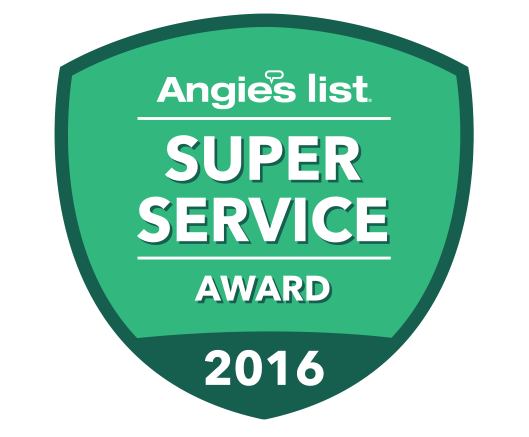 We also received an Angie's List Super Service Award in 2017. "Paulino was really helpful when he repaired my garage door and got everything working again. Thanks." "We had a garage door repaired. Jeff, the serviceman was wonderful and very professional. 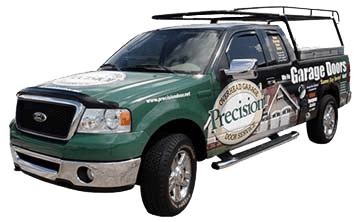 We chose Precision because of your web site showing that you would service in our area." "Very prompt response and service. Customer focused. Provided relevant information on problem."